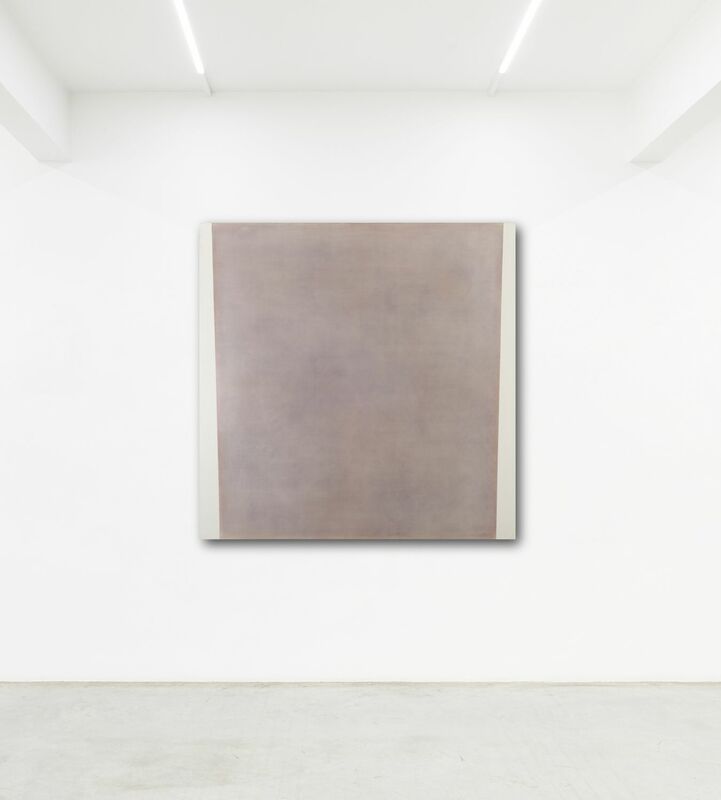 Ronchini Gallery is pleased to present a duo exhibition of new works by the Italian sculptor Gianpietro Carlesso and the Italian painter Paolo Serra. The exhibition explores the pure organic form, as well as texture, luminosity and unity of compositions that typifies the works of both artists. 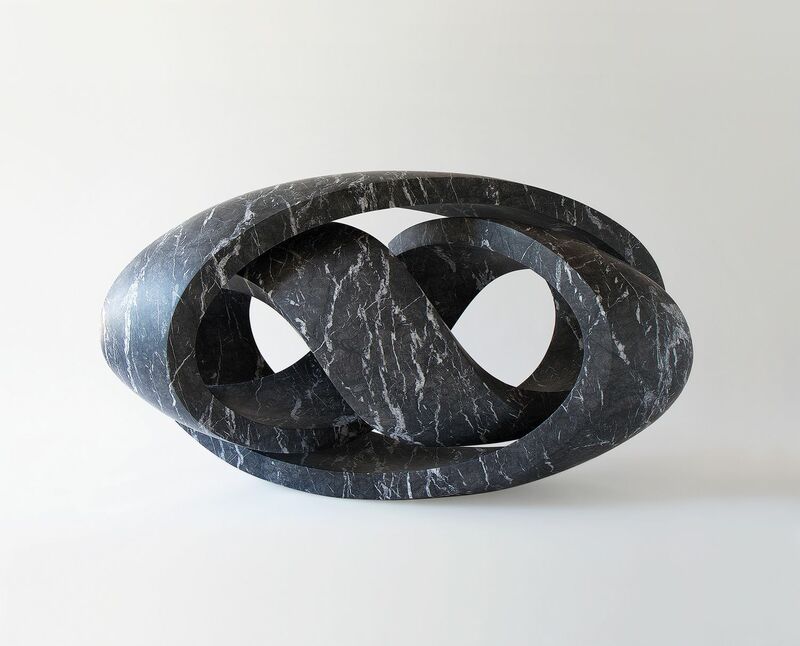 Gianpietro Carlesso will present work in his preferred medium of marble. In recent years, Carlesso has worked closely with scientists and conducted research into the concept of infinity in an attempt to depict the abstract notion of forever in his most celebrated series, Curvatura. In the Curvatura works, Carlesso masterfully carves shapes out of a single piece of marble. The works are elegant and dramatic in their appearance, yet sleek and ethereal in their essence. This will be the first presentation of the artist’s work in London, and will also feature a previously unseen work from the artist’s Litoforo series, which follows the footsteps of the Curvatura series, as it presents a skilful attempt to create curvilinear cavities from a single block stone. Paolo Serra will present a new body of work that he made during a recent residency in London. The works investigate an “essentialism” that aims to do away with any spurious accident that might upset the clear-cut geometric tension of forms and their super-smooth surfaces. The artist undertook an original new study of light, space and form and has led him to create works of pure linearism and fascinating chromaticism. The techniques he uses to obtain depth in his work are the product of use of ancient materials such as oriental lacquer with its hundreds of ultra-thin layers, and gold leaf with its precious luminosity. These two abstract artists’ works are fused with depth of meaning and form. The intricacies and subtleties of Carlesso and Serra’s techniques and compositions create dramatic, harmonious works, which Ronchini Gallery is proud to bring together for the first time.